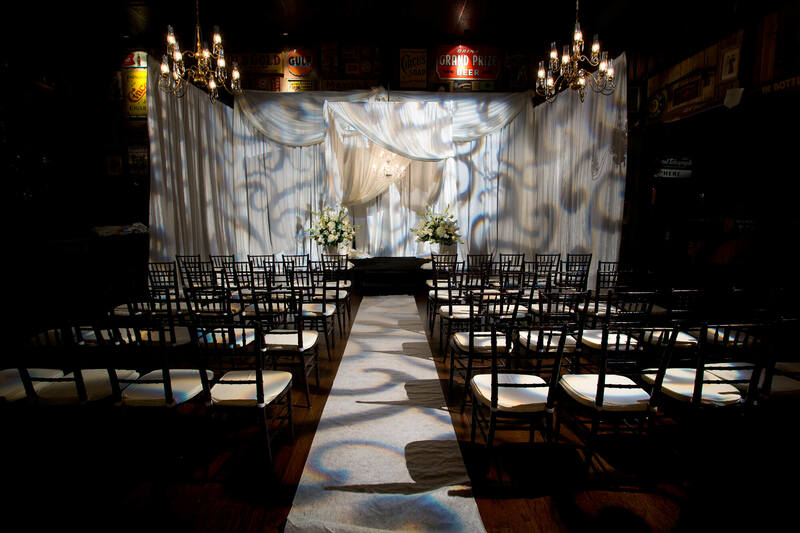 The Old San Francisco offers six unique venue spaces for you to choose from. 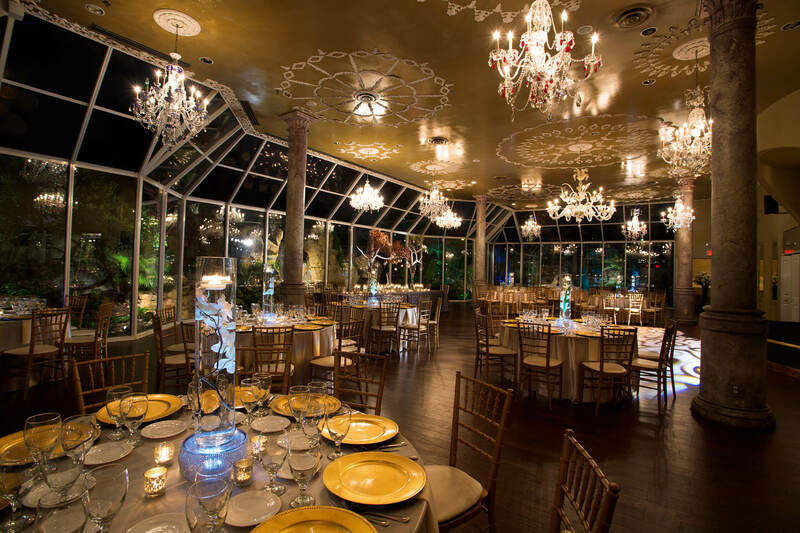 We will work with you in making certain the room you choose, works well for the number of guests and the type of event you are planning. 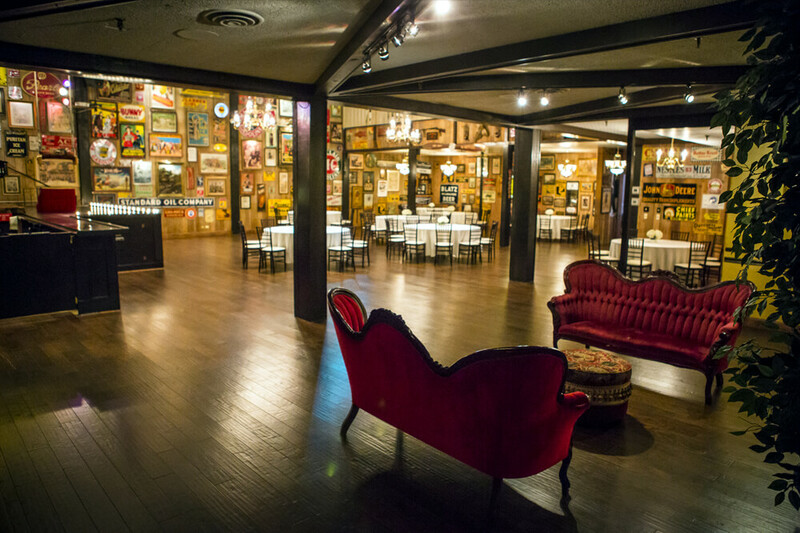 Scroll down to see and learn more about The Crystal Room, the famous Swing Room, Bubble Lounge as well as Barbary Coast Room, the Gold Room and the Ship Room. 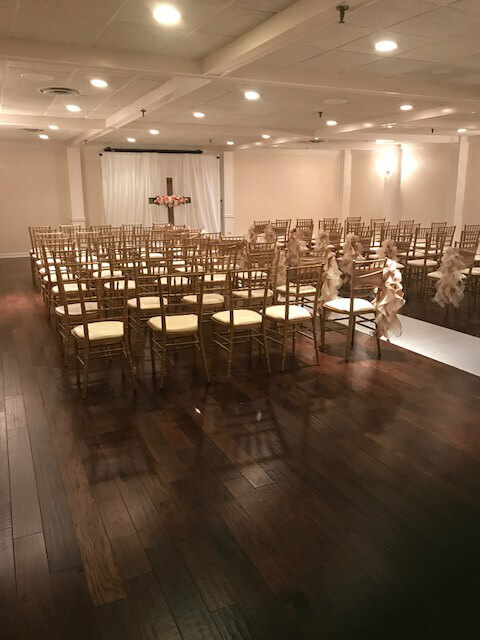 All Rooms include China Place settings, Bar glassware, Linen and House Centerpieces, House A/V, Background Music, Free and ample parking. 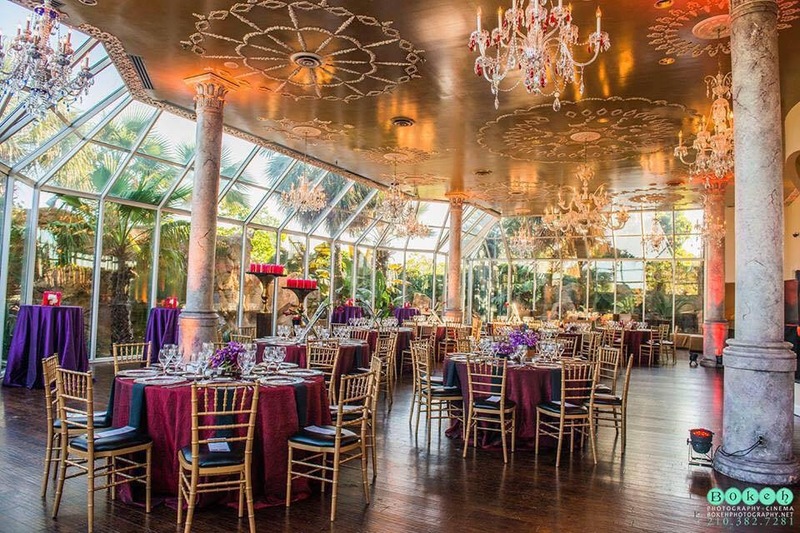 Surround yourself and your guests in the breathtaking and unique atmosphere of our beautiful Crystal Room. 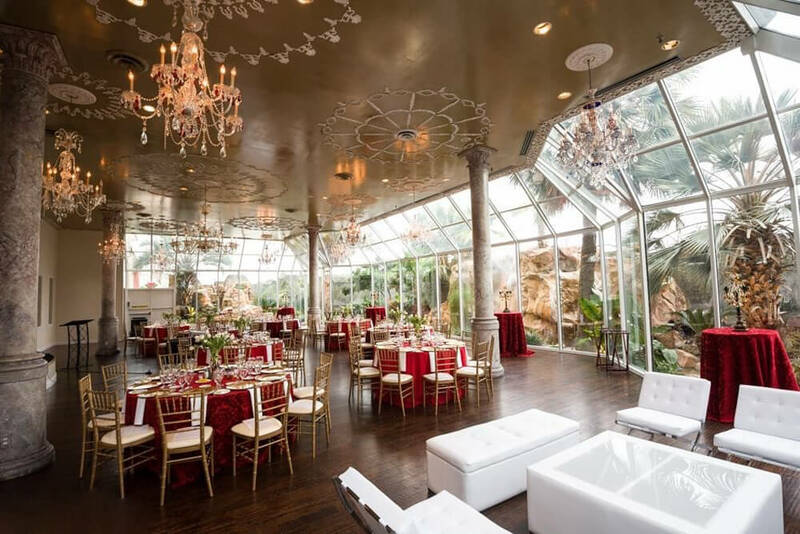 With a backdrop of nature, featuring 5 waterfalls and tropical plants, the Crystal Room is a replica of the famed Tavern on the Green in New York. 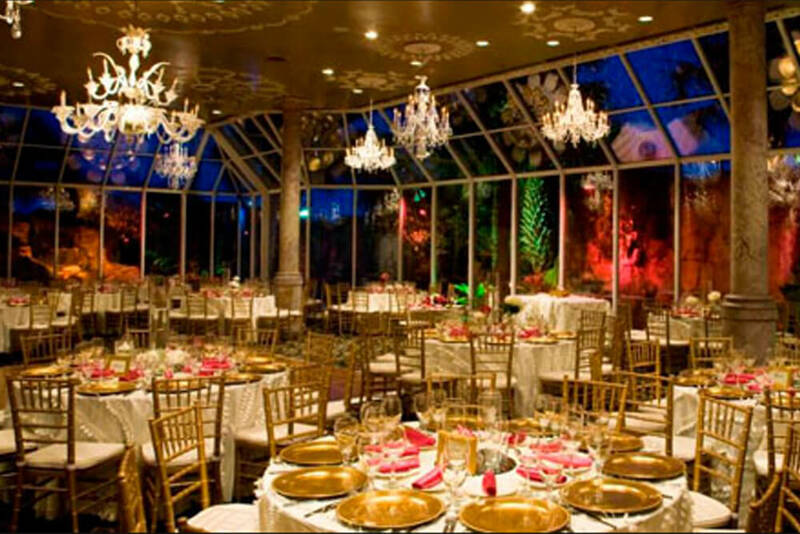 This room has been known for a spectacular place to host a wedding reception. Be seated in our Barbary Coast surroundings, and your attention will be drawn overhead to the famous “Red Velvet Swing,” built in 1968. 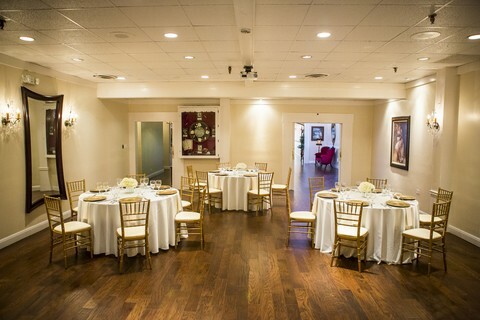 Often clients use this room along with Barbary Cost and Ship Room for corporate or social gathering and casino parties. 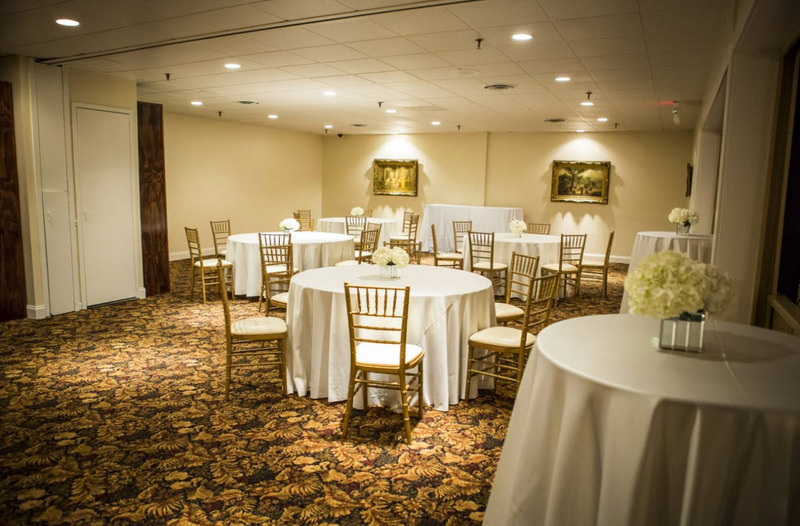 No Room Fee if having food in beverage in this rooms only fee applies if using this room for ceremony or room is used for an additional event activity. Modern feel with hardwood floors, recessed lighting and built-in-bar. 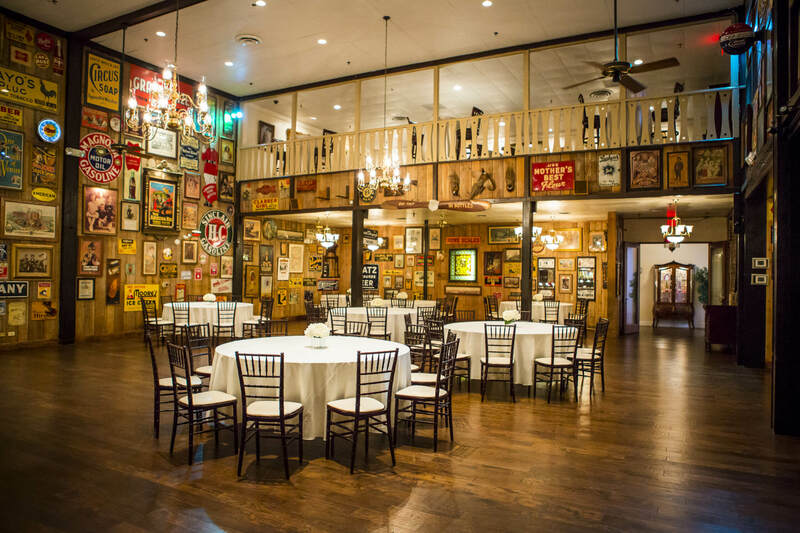 If you would like the feel of the Old West, this is the perfect space for event. 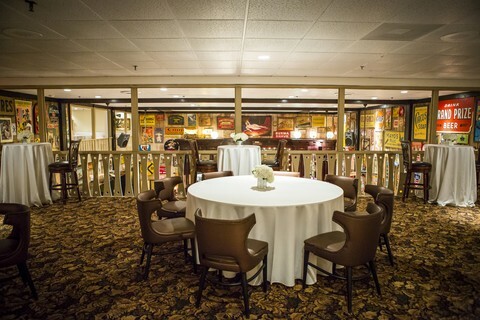 Room conserves all its original décor for the 1960’s. 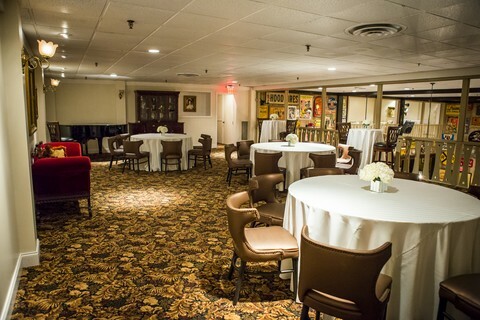 This room features an open balcony overlooking the famous “Swing Room.” This room is not handicapped accessible, as it is located on the second floor of our property. 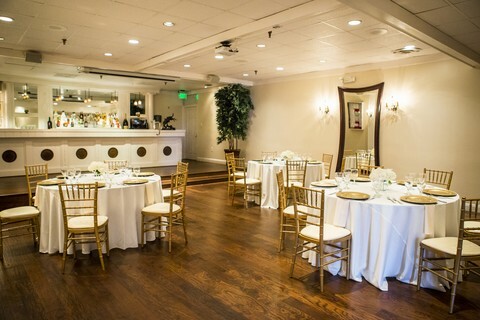 This cozy lounge is situated directly off the main lobby and is often used to host cocktail receptions prior to dinners hosted in other rooms. 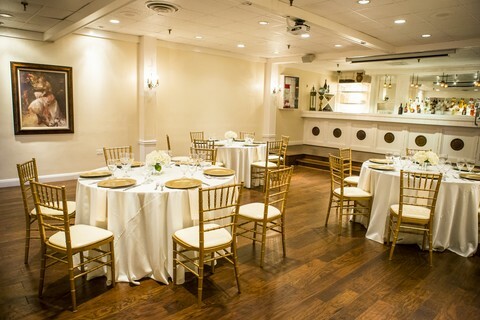 This unique room is also perfect for very small intimate gatherings.